Add-on and replacement parts for your NDS Spee-D Channel trench drain system. We have the parts that your big box hardware store doesn’t carry! Add some interest to your NDS® Spee-D Channel trench drain! Add some interest to your Spee-D Channel trench drain. 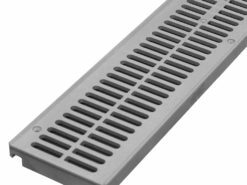 Available in 3 NDS® Spee-D Channel slotted grate colors! 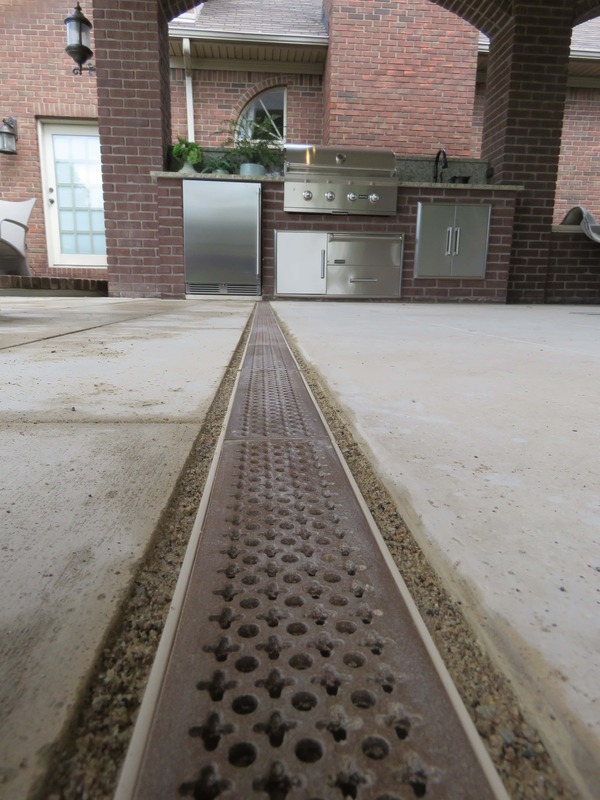 Add a bottom outlet to your Spee-D Channel trench drain. Spee-D Channel bottom outlet section.